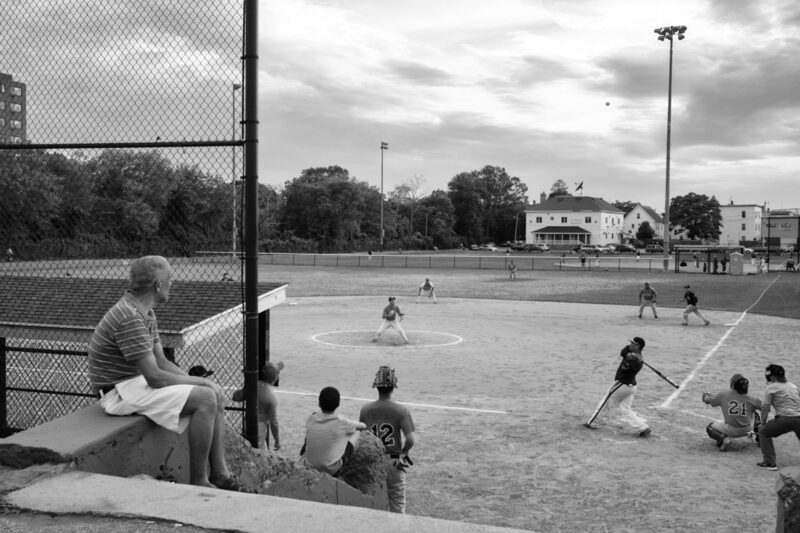 I’ve been driving past this softball field in Lawrence at least a couple of times a week for many years. Set a few feet below lower than street level, it is kind of a unique place to play. For that reason I thought it would be a cool place to photograph. I did so tonight.